Razorfish is set to move into sister agency SapientNitro's London offices as part of EMEA reorganization by Publicis Groupe. Nigel Vaz, currently the SVP and managing director for Europe and global CSO at SapientNitro, will now lead both SapientNitro and Razorfish across EMEA. 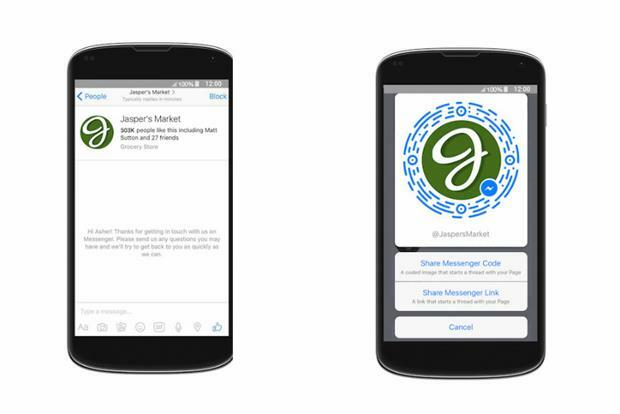 Facebook has taken a page from Snapchat by equpping its messaging app with the ability to scan unique codes generated for each user. "No matter where you are — online or at an event — all you have to do is scan a code someone shares with you, and then you can start that important conversation," said Facebook. Mobile operator Zain has launched an integrated national campaign targeting the youth of Iraq. The idea is to encourage Iraqi youth to turn their aspirations into reality. 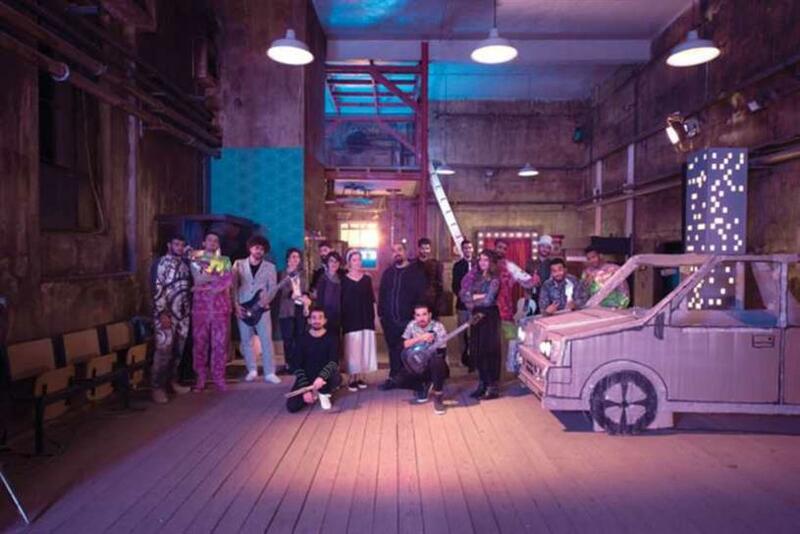 The commercial was developed with three underground bands made up of 17 young Iraqis who had never produced an official song or video before. Thailand leads the pack with six spots in this week's Top 10. Samsung Malaysia nabs one spot, with the remaining three claimed by global ads from Samsung and LG Mobile. With 84,580 views in seven days, the No. 1 spot (above) is for Karmarts Club, the online extension of a Thai youth makeup and retail company. Spain's automotive brand, a wholly owned subsidiary of Volkswagen, is reviewing its global advertising account. MullenLowe Group is the incumbent. The network picked up the business two years ago and is repitching.The account is led by the Barcelona-based agency Lola MullenLowe. 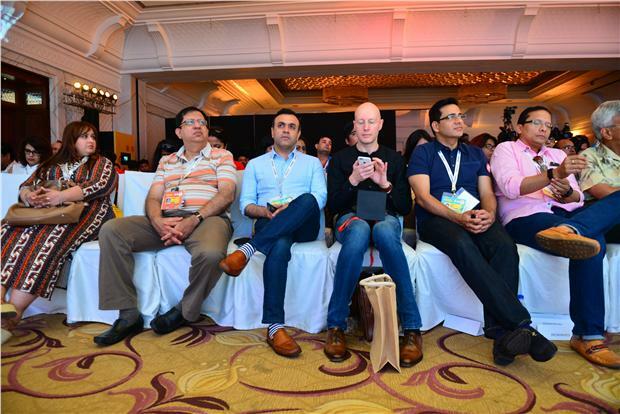 India's big annual advertising show kicked off Thursday at the beach resort of Bambolim. Four thousand entries mark a 25% jump from last year's show, which has weathered the exit of some agencies; McCann Erickson returned this year to the Abbys competition.